1. Home Visiting. 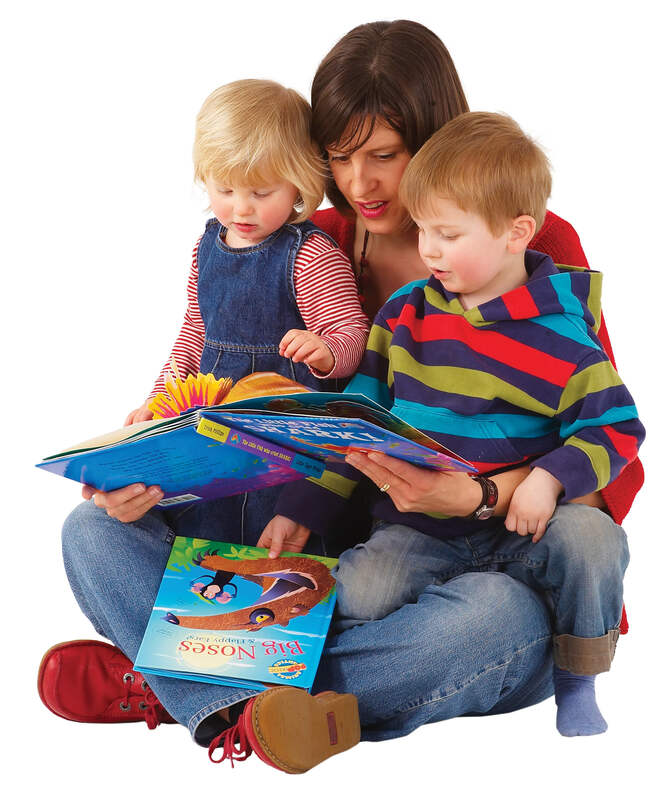 Our core service is 1-1 support in families’ own homes by trained Volunteers. 2. International Parents Support Group. Weekly meetings for parents of primary school children – all nationalities are welcome to attend. 3. Volunteer Training. Ongoing Training sessions held every 3 months for the full Volunteer team and Management Committee members. 4. School Holiday Family Activities. A combination of trips out and activities for the whole family. Volunteers, Management Committee, staff and families are all invited. 5. Family Services Network Meetings. Held quarterly for agencies supporting families in the Goole area. 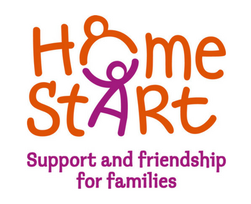 Home-Start Goole and District, registered charity no. 1105579. Company limited by guarantee in England & Wales, no.5196408. Registered office: The Courtyard, Boothferry Road, Goole, DN14 6AE.